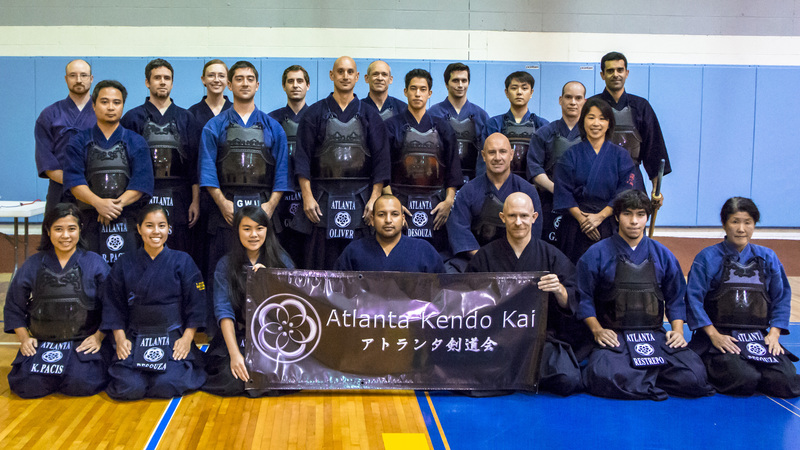 Atlanta Kendo Kai is proud to announce the addition of youth beginners classes in our Saturday schedule. Deadline for registration is August 28. 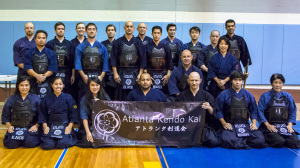 The next session for Beginners 1 and 2 classes starts on July 6, 2013 – Saturday. The next session for Beginners 1 and 2 classes starts on May 4, 2013 – Saturday. 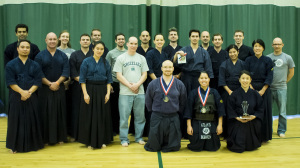 The next session for Beginners 1 and 2 classes starts on March 2, 2013 – Saturday. 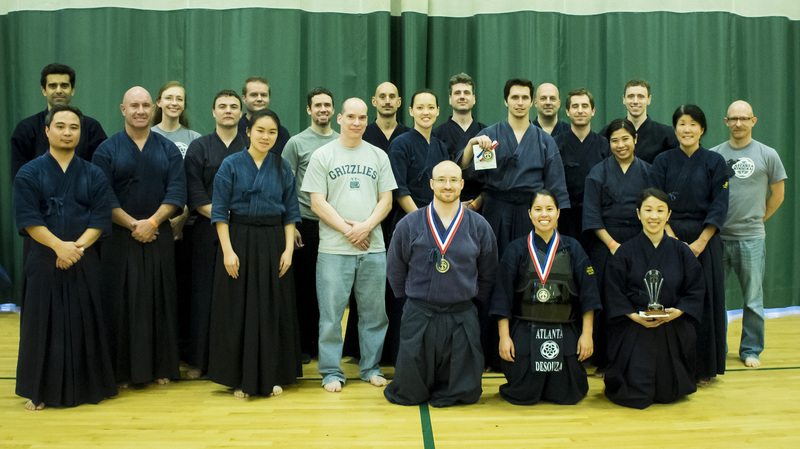 The next session for Beginners 1 and 2 classes starts on Jan 5, 2013 – Saturday.